Macbook pro 13″ unibody – broken screen replacement. 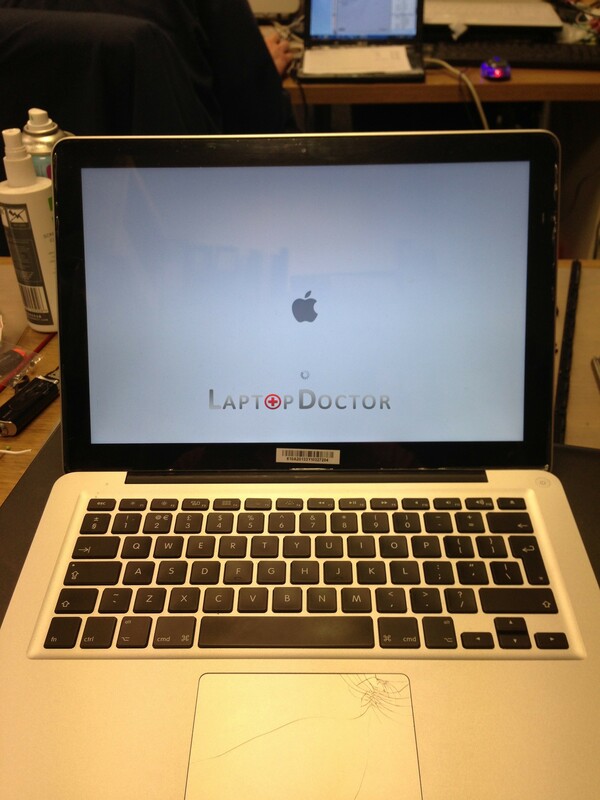 At Laptop doctor we keep these screens in stock, and can replace the broken screen on your MacBook Pro for a new one and have you back up and running very quickly. 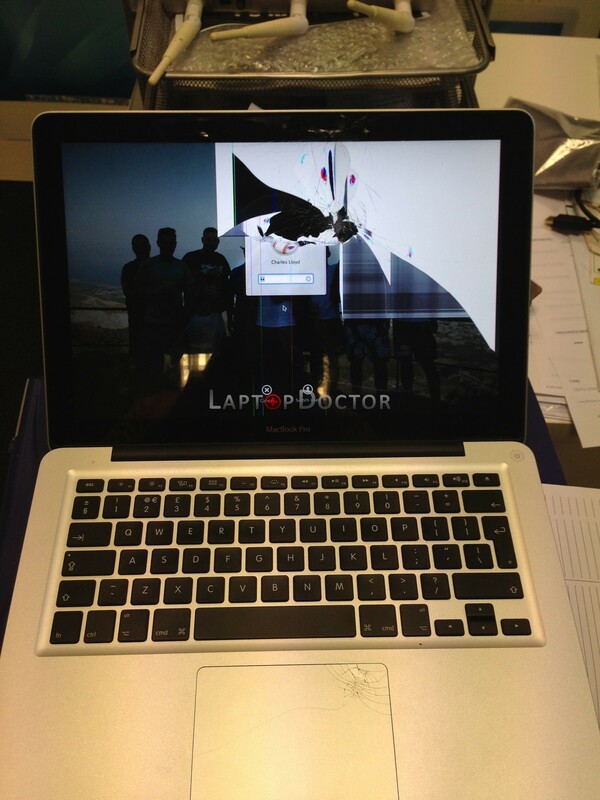 MacBook Pro 13″ with smashed screen.